As we quickly approach both the trade deadline and the NBA All-Star Weekend, a number of teams around the league are having to deal with injuries. 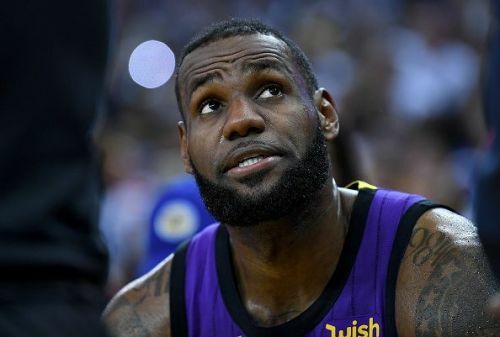 The Los Angeles Lakers, Houston Rockets and Golden State Warriors are among the teams currently missing star players through injury, and here we will take a look at the return dates of a number of stars from around the NBA. 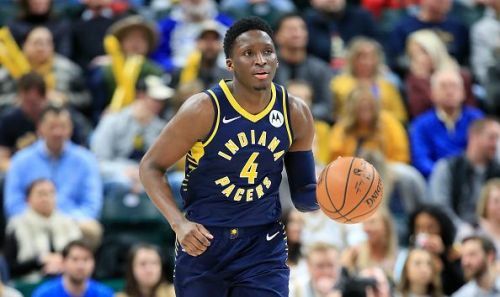 One of the NBA's biggest success stories of the last 12 months came to a screeching halt last week as Victor Oladipo suffered a serious injury during the Pacers game against the Toronto Raptors. The injury looked bad at the time, and it has now been confirmed that Oladipo will miss the rest of the season due to a ruptured quad tendon in his right knee. The 26-year-old is also likely to miss the start of the 19/20 season, as the timescale for his return is estimated to be a minimum of nine months. The injury means that Oladipo finishes the 18/19 season averaging 18.8 points, 5.6 rebounds, and 5.2 assists. 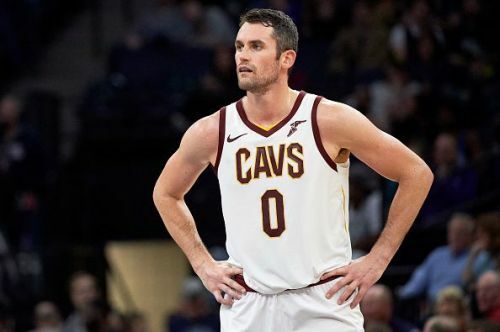 Kevin Love returned to Cavaliers training last week, although the 30-year-old only participated in non-contact drills. Love has not featured for the Cavs since October and has played just four times this season. While the franchise has not set a return date for Love, the Cavs man is expected to be ready after the All-Star break. 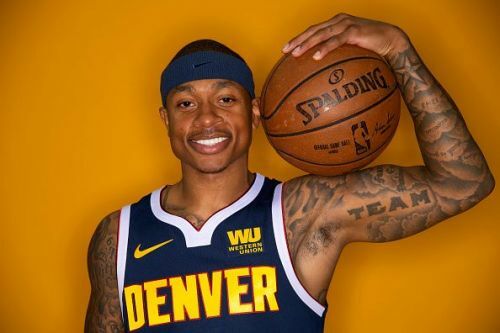 ESPN reported last week that the Nuggets were optimistic that Isaiah Thomas would return before the All-Star break, although this now looks unlikely. Nevertheless, the point guard has continued to nurse his hip injury and is likely to return to selection contention for the Nuggets first game after the break, on February 22nd.